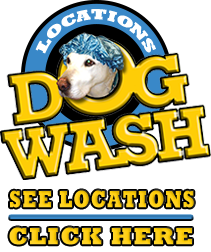 Several of our locations now have a Self Serve Dog Wash featuring stainless steel tub with ramp and collar attachment, warm water, shampoo and conditioner, and a blow dryer. 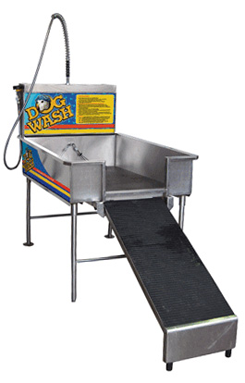 Cost is $7.00 for 10 minutes. Please see locations page for address information.